Our Parish Mission: St. Mugagga School, Uganda. 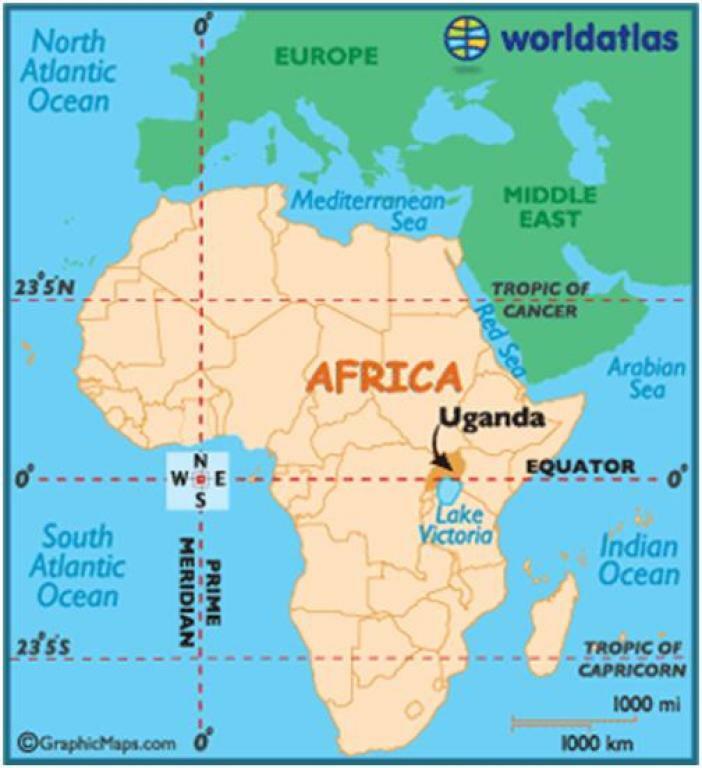 St. Mugagga Nkozi Primary School is a boarding and day school located in the town of Nkozi in Uganda, East Africa. Who was St. Mugagga? Click here to learn more. St. Mugagga Nkozi Primary School is located at Nkozi Catholic Parish near Uganda Martyrs University in Mpigi District, Kampala Archdiocese. 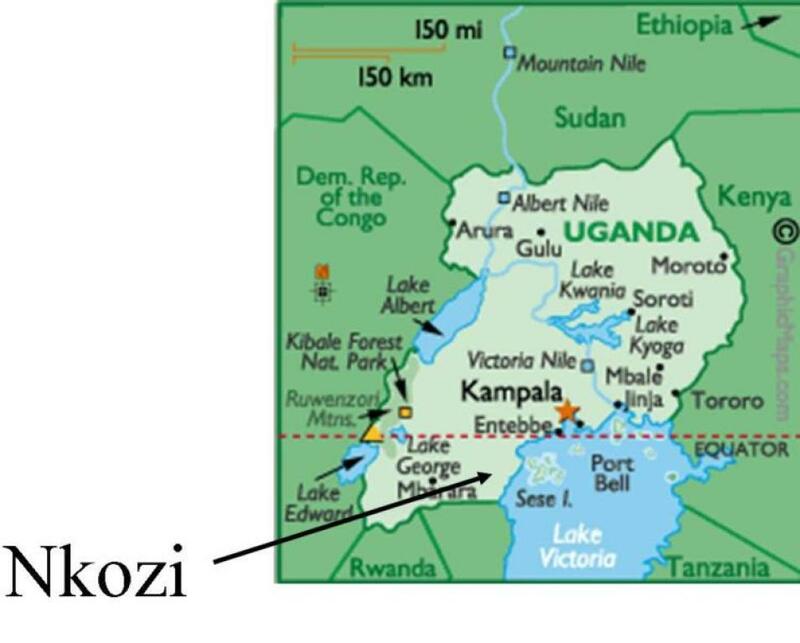 The school is located 80 kms southwest of Kampala in the town of Nkozi. It is 3 kilometers from Kayabwe Trading Centre which is situated along Kampala-Masaka Highway. St. Mugagga School is adjacent to Uganda Martyrs University, a private university with a total enrollment over 5,000 students enrolled in residential, distance-learning, or part-time programs. St.Mugagga Nkozi Primary School was started in 1934 by the Missionaries of Africa commonly known as the White Fathers. The school is run by the Brothers of St.Charles Lwanga who are commonly known as the Bannakaroli Brothers, the first African indigenous religious congregation of men South of the Sahara. It is a day and boarding school and enrolls pupils mostly from within Nkozi area and from the Northern part of Uganda. Most of the pupils at St. Mugagga School don’t pay tuition; many are orphans due to civil wars and the AIDS epidemic, and most live in extreme poverty and lack of nutrition. The school is government aided under the program of Universal Primary Education. Funds from this program are allocated for the payment of teachers’ salaries and the purchase of scholastic materials. The program does not, however, fund the refurbishment of infrastructure in schools. School academic performance is very good, however, it has been adversely affected by poor infrastructure. Renovation of school structures continues to be a primary need for the school. St. Mugagga School is situated in a rural setting-- most families grow crops for self sustenance (subsistence farming), and have little disposable income to contribute toward school renovation projects. The students' families, however, have continued to provide whatever is in their means towards the implementation of renovation projects, including the donation of labor and materials. St. Mugagga Nkozi Primay School is a mixed boarding and day school with a current enrollment of 689 students (334 boys and 335 girls) ages 6 to 16+, and a staff of 9 teachers. The students are from the town of Nkozi and surrounding areas where extreme poverty and lack of adequate nutrition is very common. Many students are orphans as a consequence of civil wars and the AIDS epidemic. Brother Emmanuel Boobo, known to the students as Brother Emmy, is Headmaster. Academic performance at St. Mugagga School is quite good, but poor building/facility infrastructure continues to be a challenge for students and staff. Building renovations (a new latrine building and new roofs on classroom buildings), made possible through financial contributions from Church of the Blessed Sacrament, have had a positive impact on the academic success of students. In a February 7 interview on Uganda National Radio, Brother Emmy thanked Blessed Sacrament Parish for the continued support of these projects, and cited the renovations as major contributing factors to St. Mugagga's continued progress as evidenced by increased enrollment and improved academic performance. All 63 students who sat for St. Mugagga's leaving exams (final exams) last November received passing grades, allowing them to move on to the next grade level! 5:00 PM Dinner for boarding students. Day students return home.